Inspired by Donald Trump’s first 100 days in office, Market Dojo are investigating what the first 100 days of a successful CPO would look like. 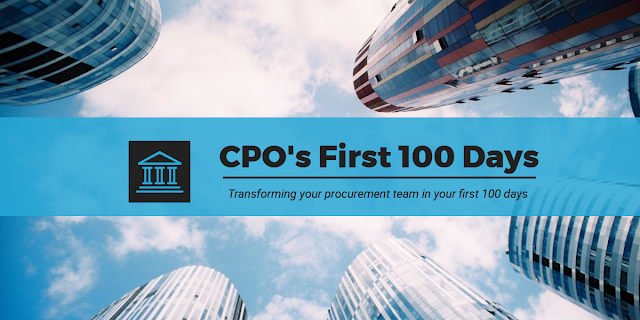 Grey Tennyson, Chief Procurement Officer at VSP Global and formerly CPO at Salesforce discusses his thoughts on how he would transform your procurement team in the first 100 days. 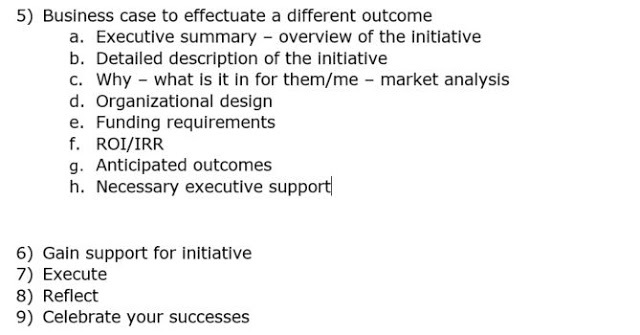 Appreciate that procurement transformation is a journey with a starting point that is unlikely to ever end. 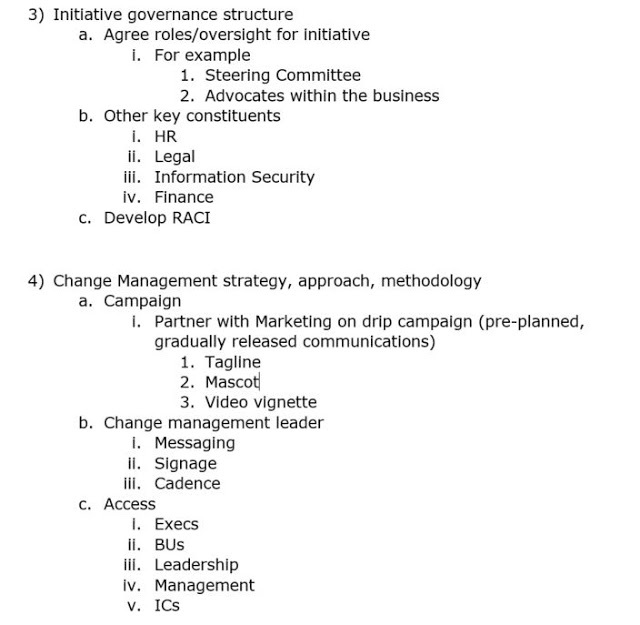 You iterate, detour, and adapt to meet the needs of the organisation. Investment is required in the three buckets of people, process, and technology – and most importantly, the leadership team – to stay relevant. 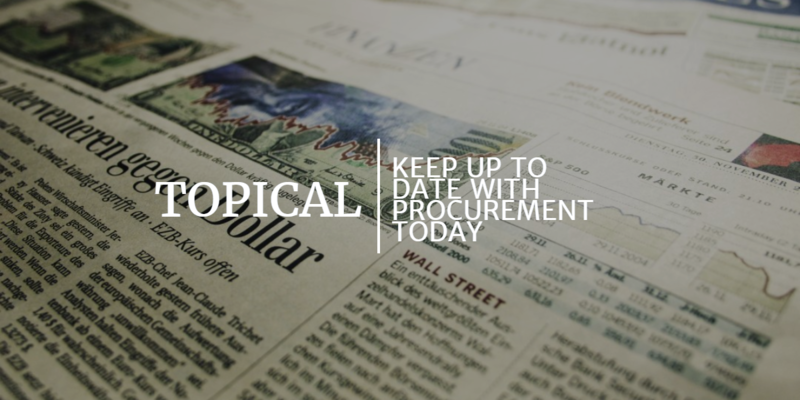 If you’re interested in discovering more from Greg Tennyson, listen to the Art of Procurement discussing “A CPO’s View on Building Effective Procurement Teams“.